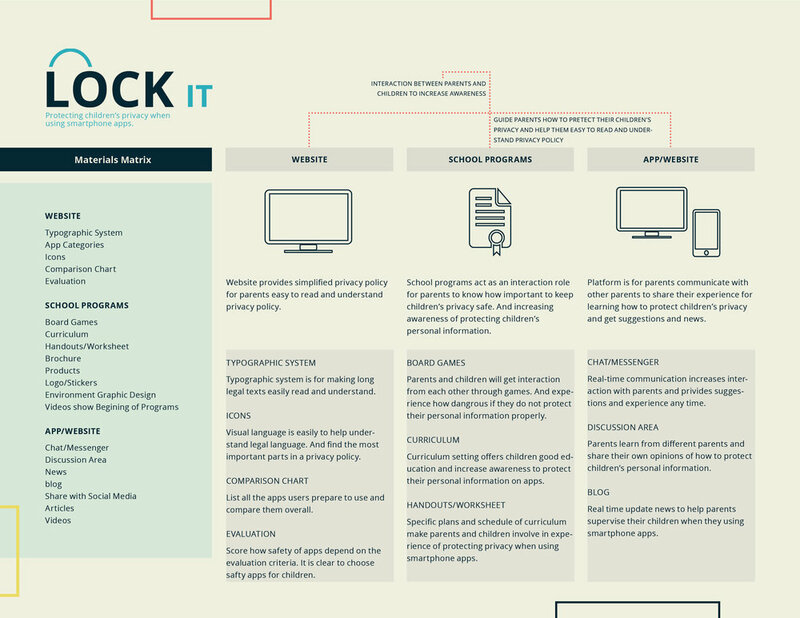 This project was a year-long exploration of a chosen topic that identified a real-world issue, using graphic design, it required implementing a possible solution through research, analysis, strategies, exploration, development and executing deliverables. The solutions needed to fulfill the audience’s needs across multiple design platforms, and demonstrate good design concept and practices. Currently, children are a target market for downloading applications through smartphones. Children’s privacy is exposed through applications. This information includes name, age, and even current location. Once the information is shared we no longer have privacy control of it. Children’s personal information maybe collected in advertising, promotion, and data analyzation, which is very dangerous. The worst part is that strangers can communicate with children should their information be leaked, which may put them at more risk of being emotionally and physically harmed. 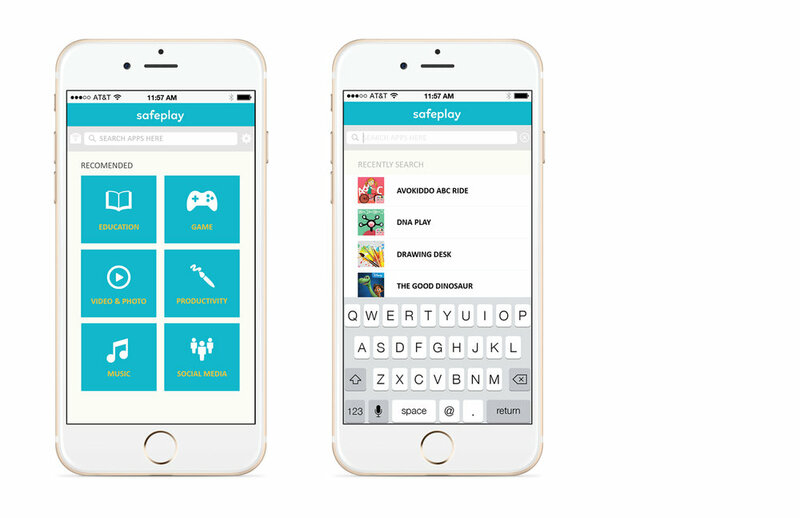 So Safeplay app increases awareness and further educates parents on how to protect and supervise their children’s privacy when using smartphones. 1. Sharing of personal information can compromise children’s personal safety. 2. Parents lack awareness and education of how to supervise and protect their children’s privacy through smartphones. 3. Parents often ignore privacy problems when children are playing on their phones. 4. Children who are under 13 years old lack awareness of how to handle their privacy. They do not know what kind of information to share or not to share. 5. The privacy policies are hard for parents to read and understand, which is difficult for children under 13 years old to also read and understand. 6. Small type, legal language and length size cause most people to ignore the terms and conditions. In order to getting deeper insights into my topic. I need to involve real people to share their own views on protecting privacy when using smartphones. In this part, I need to act different roles. I am responsible for organizer, host, documentarian, editor, and designer. Firstly, I made a plan to make a time to get the people together and schedule theme conversation. 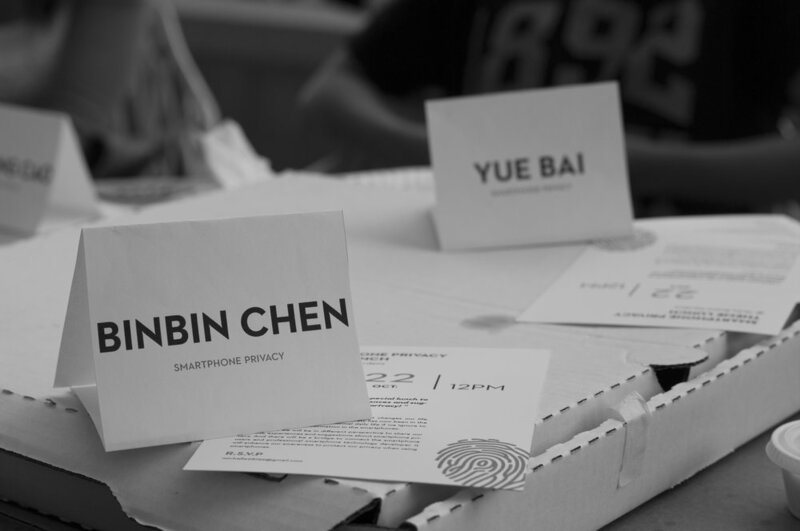 And design the invitation cards to send to the invited people. My topic is about smartphone privacy. 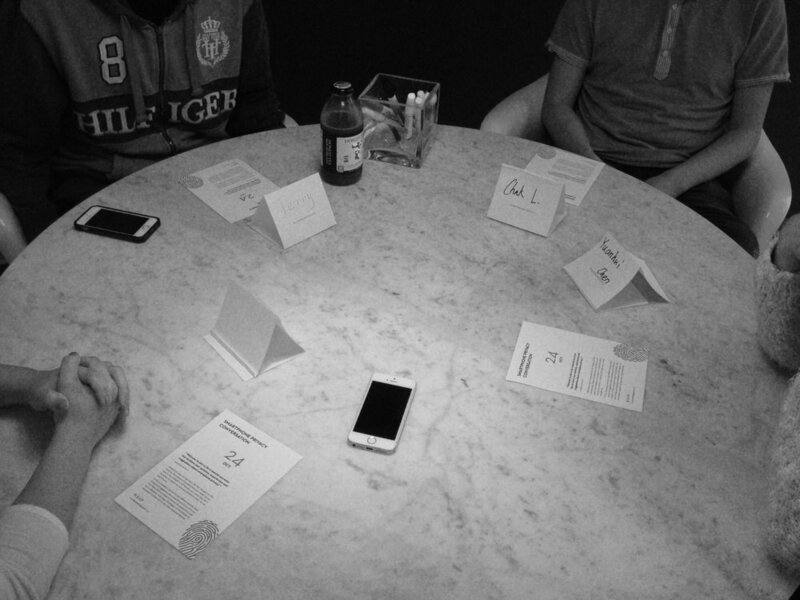 So, I invited professional technology developers, web designers and students to join in my conversation. I want to structure a bridge to connect the smartphone users and professional technology developers. It will enhance our awareness to protect our privacy when using smartphones.